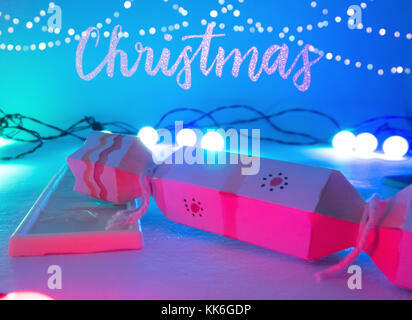 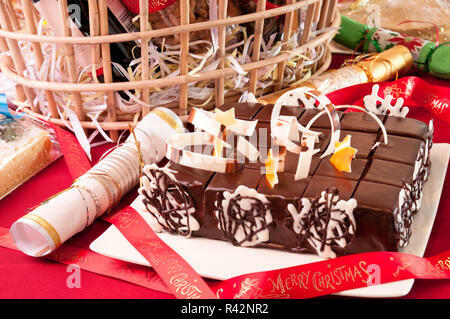 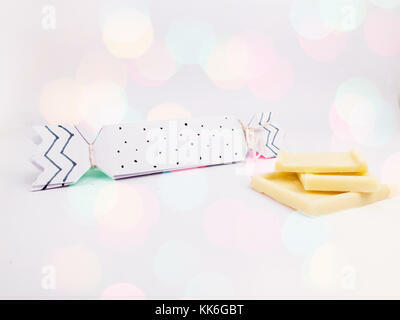 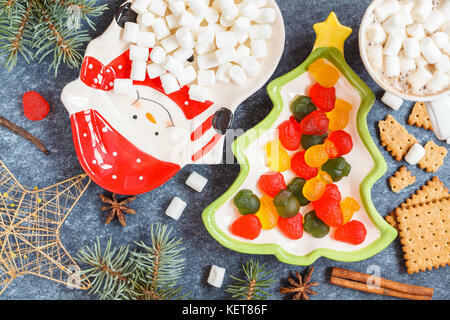 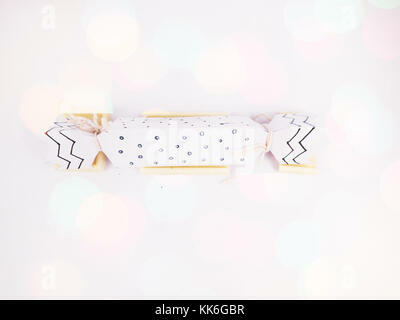 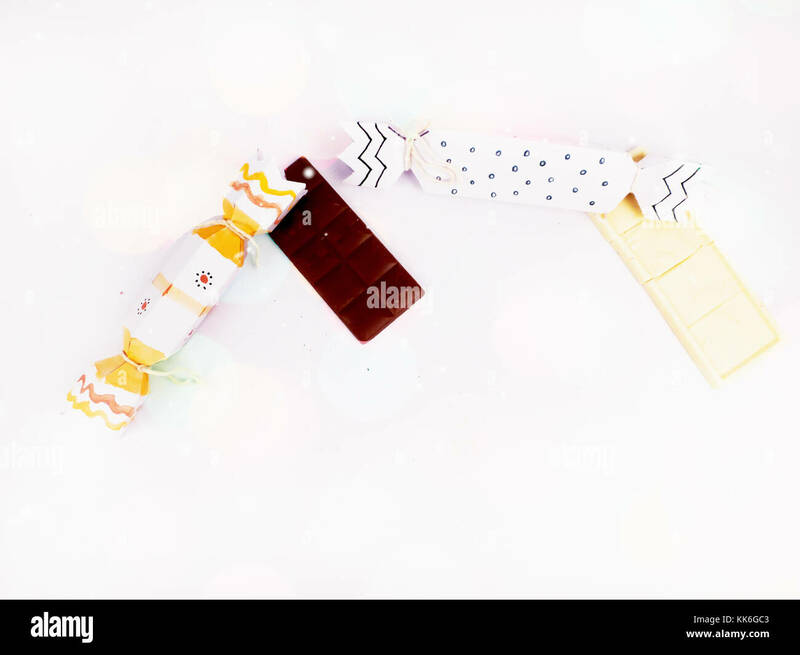 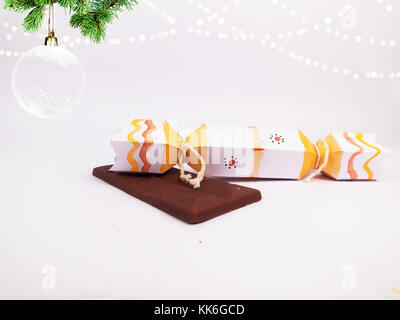 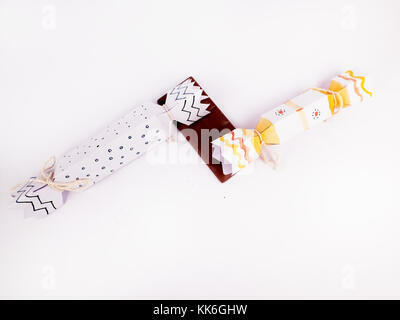 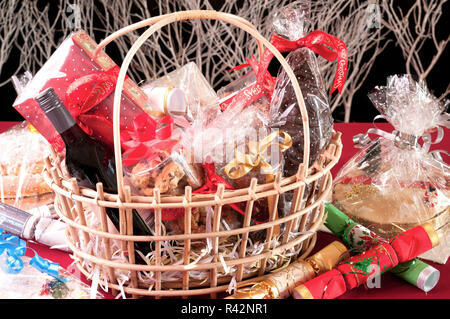 Christmas decoration: holiday plates with sweets. 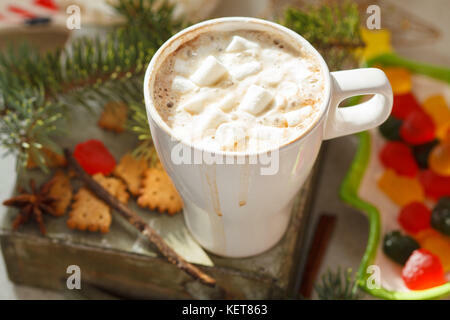 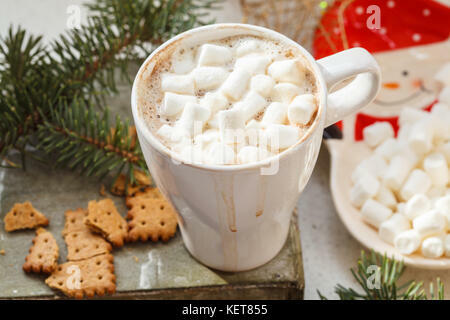 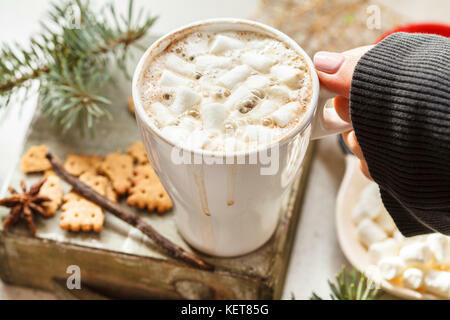 Hot Christmas cocoa in a white mug with marshmallow and spices. 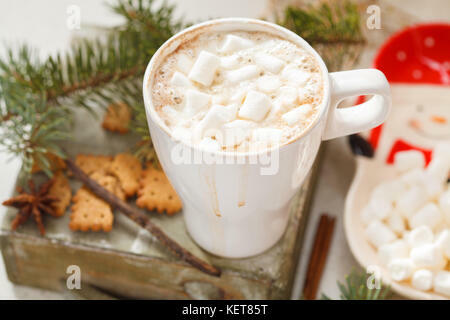 Holiday hot drink concept.